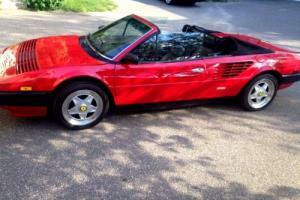 Want to buy Ferrari Mondial? 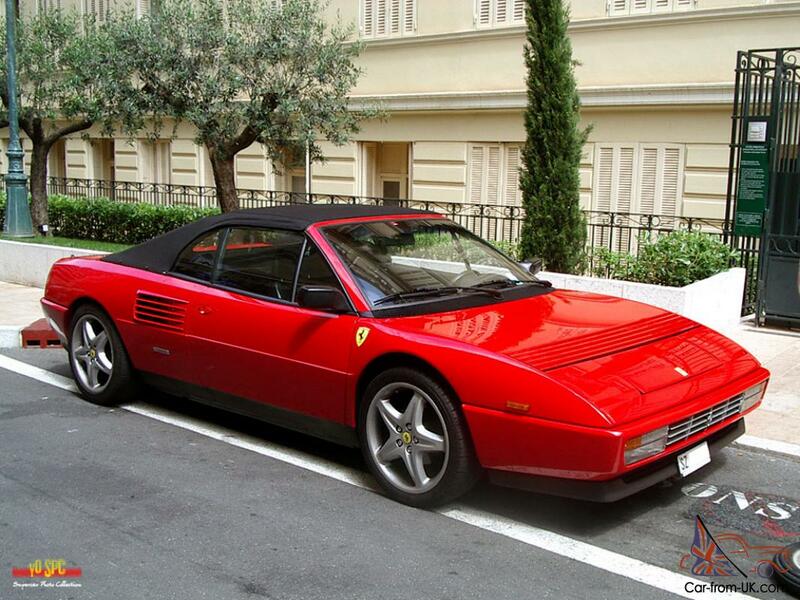 Ferrari Mondial "is " 2+2" coupe production Ferrari from 1980 to 1993. 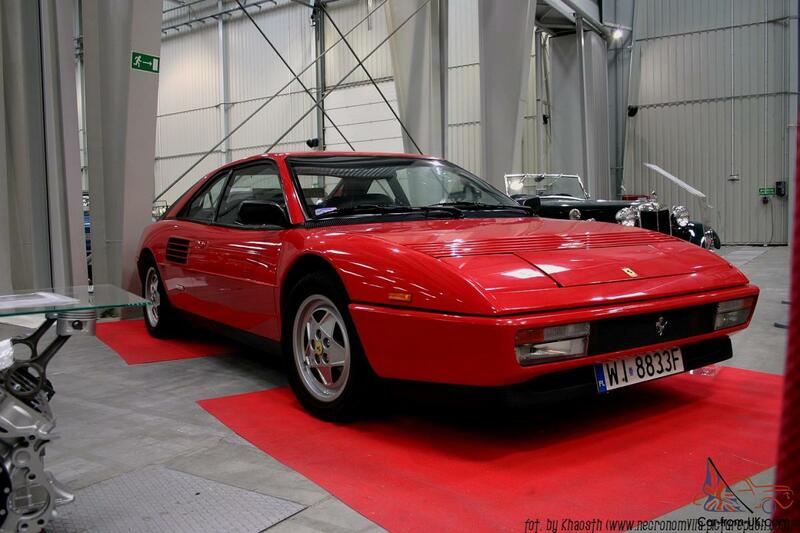 She came to the change of the model Ferrari 208/308 GT4. 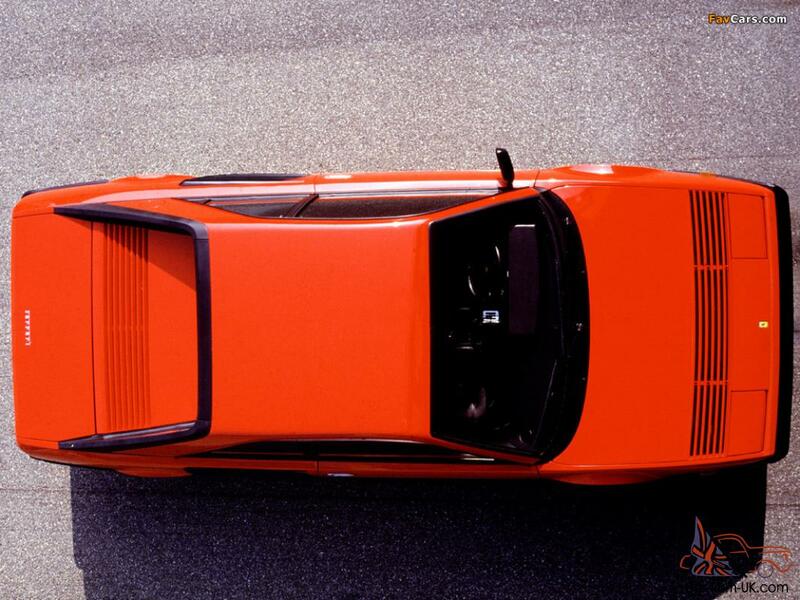 The name of the "Mondial" is derived from the company&apos;s history from the famous Ferrari racing car Ferrari 500 Mondial the beginning of the 1950s. 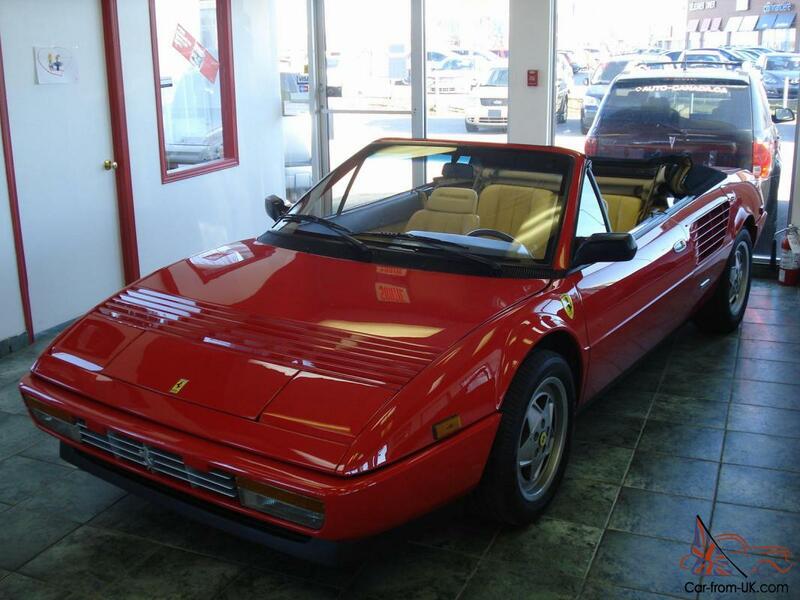 In spite of the fact that his predecessors were designed by Bertone, the model of the Ferrari Mondial return to the design Bureau of Pininfarina. 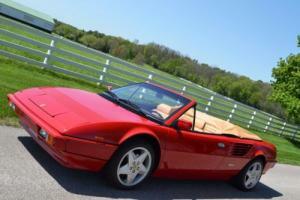 The machine was sold in the version of the medium coupe and, of course, a convertible. 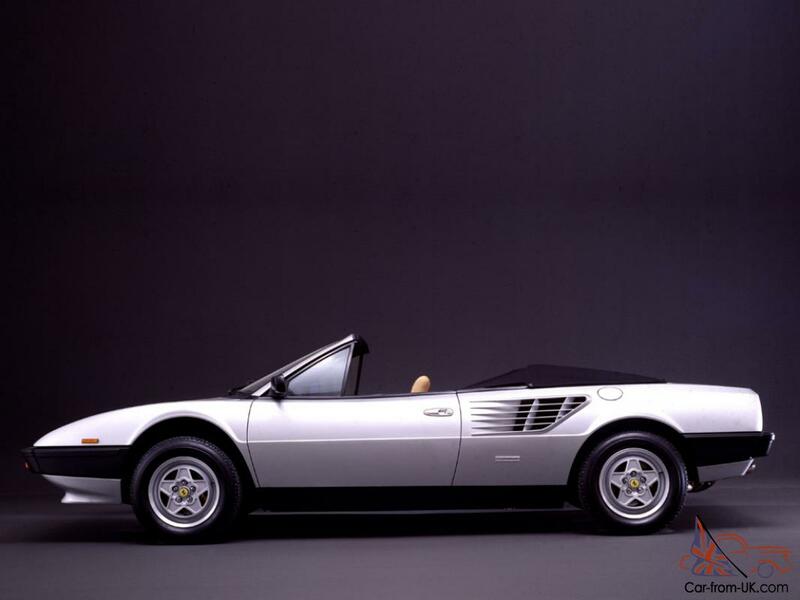 Mondial conceived as a В«usefulВ» model, offering the practicality of the four places in the passenger compartment and the power car Ferrari. The machine had a better roof than usual, which provided easy access to the salon and the good organization of the internal space. 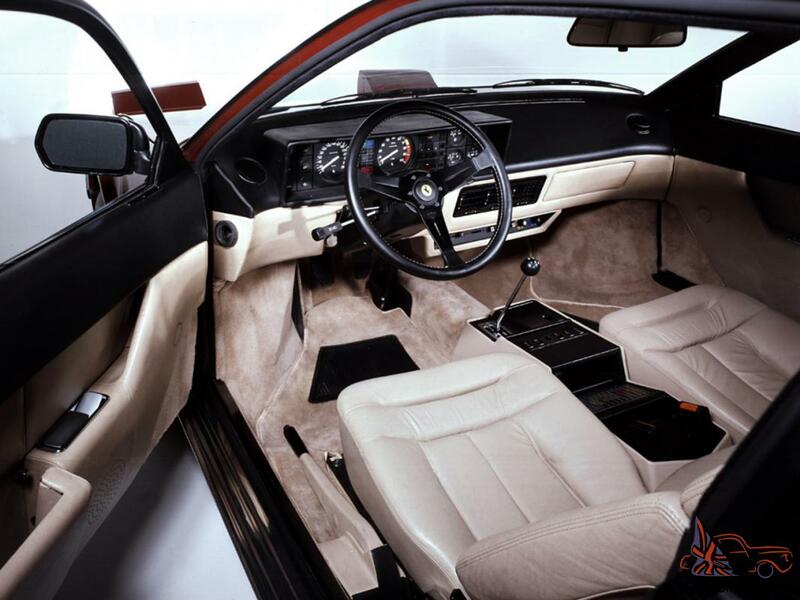 A lot of leg room for the rear passengers, as well as a good all-round visibility was the distinctive feature of this model. 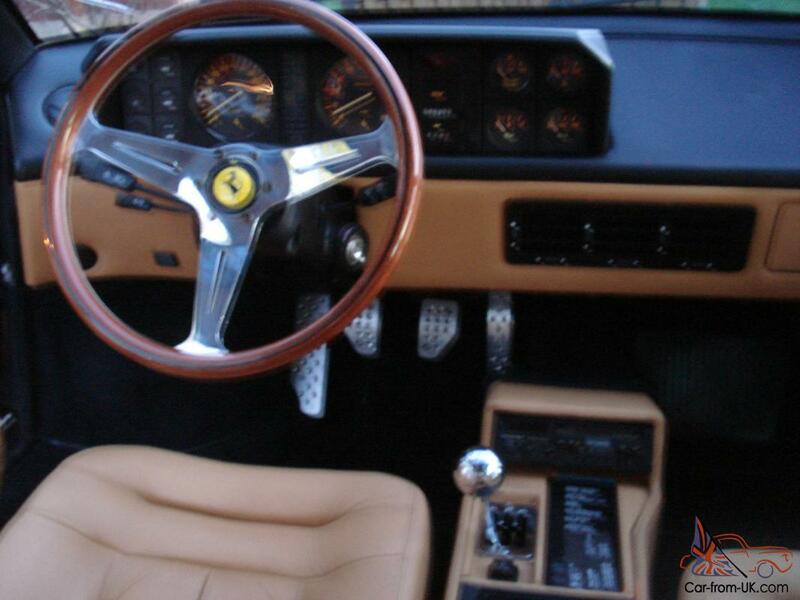 Mondial has been produced in large enough quantities for brand Ferrari. 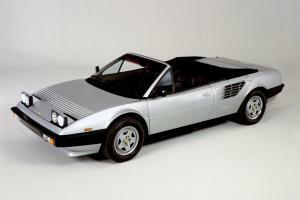 There were more than 6800 machines for 13 years, and Mondial is one of the most commercially successful Ferrari models. 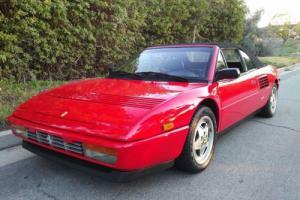 The body of the car was not built as standard for cars Ferrari monokok. 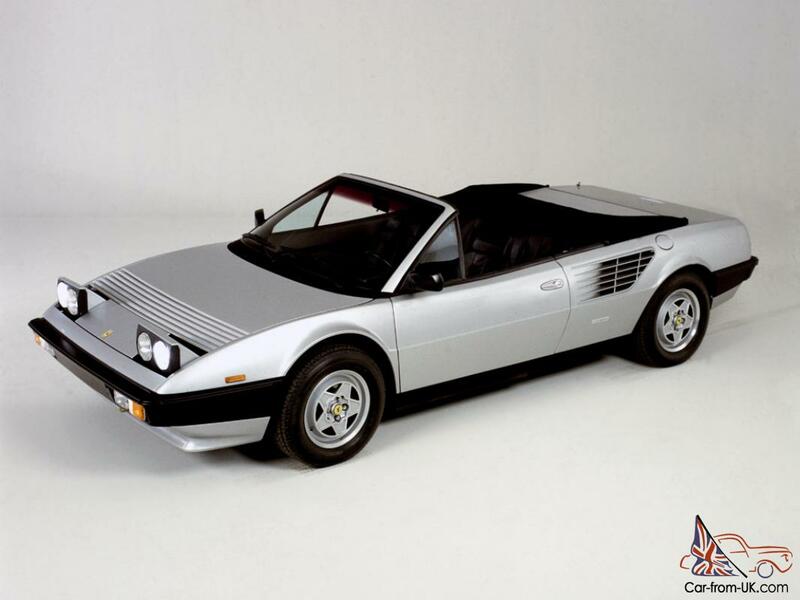 The outer casing was made of steel the well-known Italian body factory Carrozzeria Scaglietti, which is located near the Modena. Engine cover and the back cover Luggage compartment made of the light metal alloys. 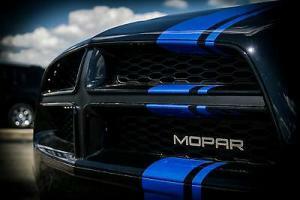 Most of the cars were painted red Rosso, the others were black and silver, and some were dark blue. 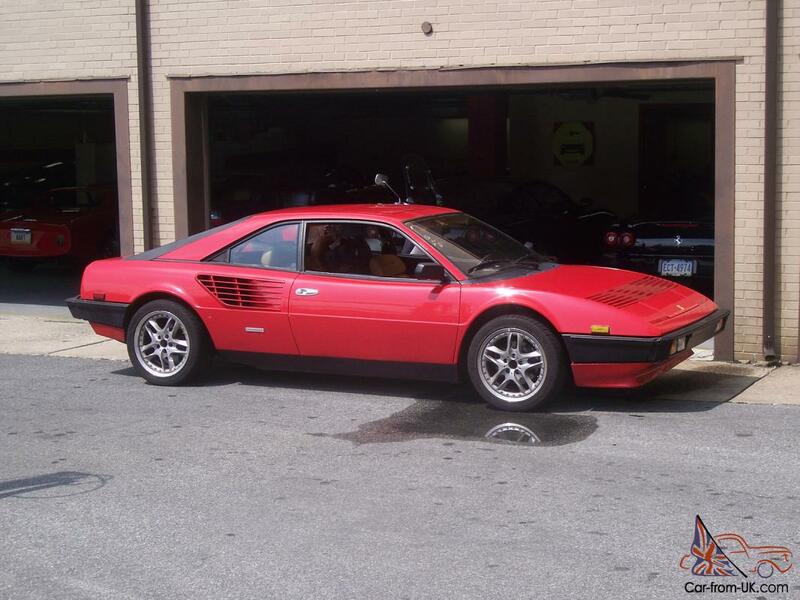 Mondial was the first car Ferrari, where the whole set of the engine/gearbox/rear suspension has been compiled and installed on a removable steel frame of the body, which made access to the engine for its repair is much easier than it was in previous models. It is also unusual that the Parking brake is located between the driver&apos;s seat and the door opening. 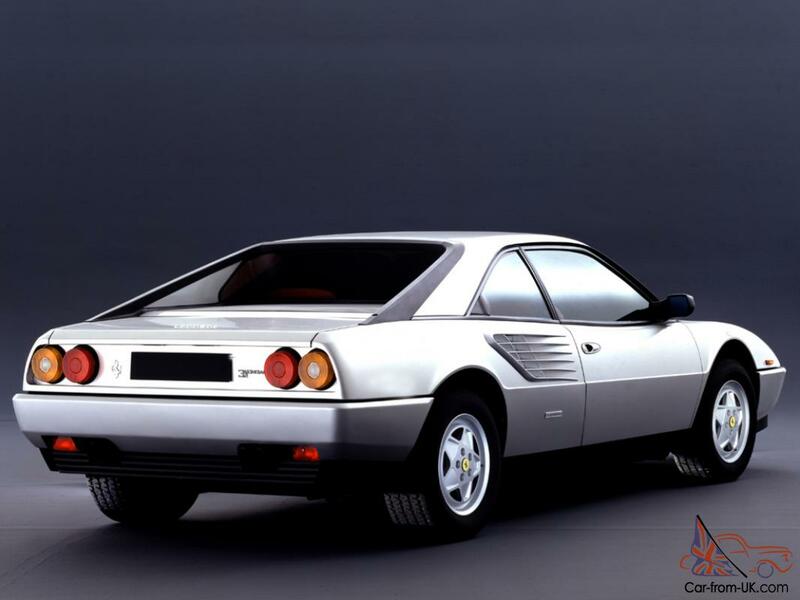 We are grateful to all, who will leave his opinion, the withdrawal or addition to our description of the Ferrari Mondial.